Many times, we talk about the poultry business. It involves the raising of broilers, ducks, turkeys, and geese, to sell meat or eggs. It is a business idea that requires a lot of work, time and commitment to make good profits. The most common bird to raise and sell their meat or eggs are chickens. So today we will focus on talking about it. Starting a poultry or poultry business can be very lucrative as long as it is done correctly. Meat and chicken eggs are very popular foods around the world. So, they will always be profitable. The idea is to turn the small enterprise into a large company dedicated to the raising of chickens. For that, you have to concentrate. 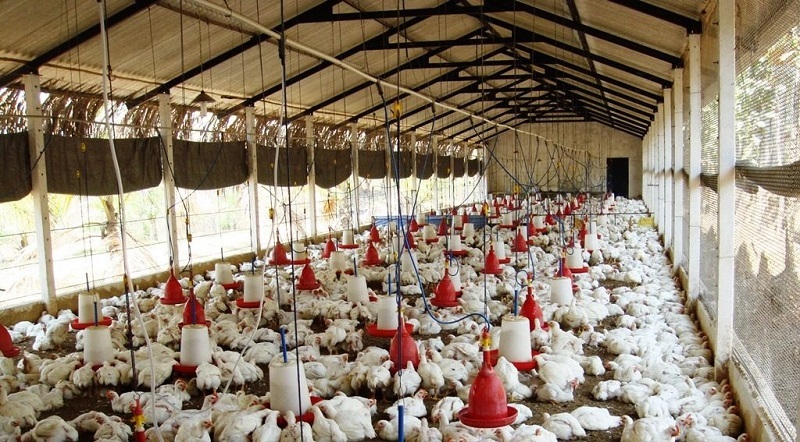 So, take the time to learn all about broiler farming and its market. Remember that you have to enter a good market and be reliable, so your business can grow evenly. As with any broiler business, it is necessary to have ample space to be able to undertake. You can quietly start the business in your backyard. Until you get a field or another larger establishment. Now if you decide to rent or buy a land. You should look for one that has easy access to the urban area or the market. If you set up your poultry business near a major city. Your business is much more likely to grow and be successful. 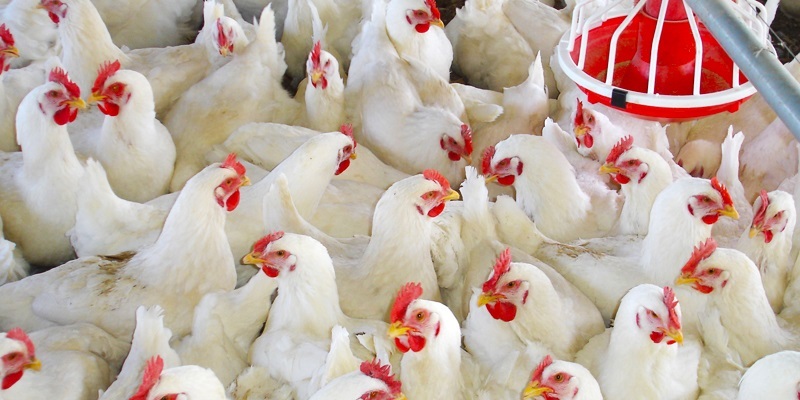 Before starting your poultry business, you must decide which breed of chicken to breed. Because there are many breeds, which are classified as light, heavy and medium. Each type has different care and food. So ideally you should look for information in your city about what breed shops are consuming. Likewise, I will now name and focus on the heavy types. Because they are the ones used for breeding chickens. – Orpington: There are three varieties; the Chamois, the Black, and the White. – Cornish white: Its main feature is its wide breast. – White American / Wyandottes: US Originals One single white and the other white and black. 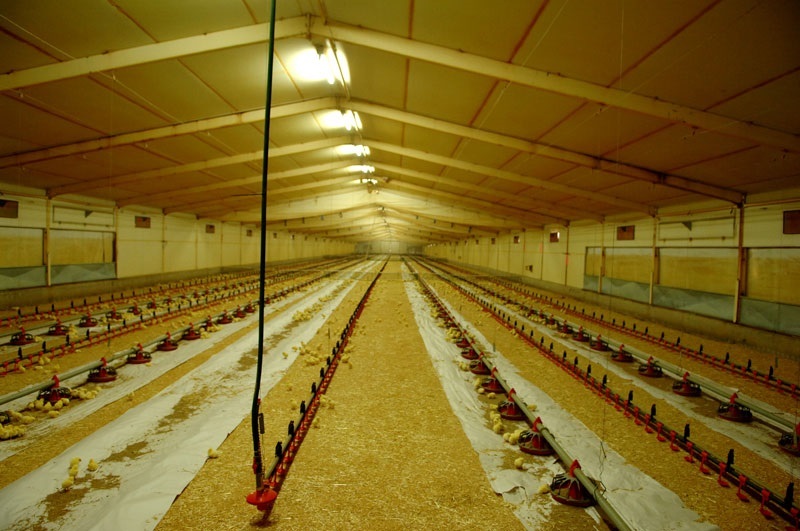 To make chicken breeding excellent, housing has to be optimal. To set up an ideal home, the chickens should be in a protected environment from the weather. Whether it be cold, rain, strong winds, sun and predators that can kill them. Remember that a chicken cage should have a normal temperature and have suitable ventilation. You will also have to prevent other people from entering your chicken cage. Because the chickens may stink. And as for the cleanliness and hygiene, you should cement the floor. As many poultry farmers do, so it will be much quicker to keep the chicken coop prednisone 20 mg order clean. And since the cement is usually cold, the idea will be to add sawdust. Now if you have money to make big investments, you can choose to implement cages, or an air-conditioned shed (which is ideal). As in any business, this one will also need some tools to be able to manage the business completely and in a profitable way. The main equipment you will need is drinkers, cages, egg trays, lighting system. Equally, you will have to find out, because according to race, the elements can vary. In order for your poultry business to work properly, you will have to concentrate on finding a quality food. Because of the success of fattening, it is thanks to the balanced meal that you give it. Keep in mind that balanced food will be the biggest cats you will have, sometimes exceeding 70%. Although if you do not want to spend a lot of money from the beginning, you can choose to give 50% quality food and 50% average quality. Another thing to keep in mind is water, which is fundamental to your animals and tries to make it drinkable to prevent chickens from stinking. The disease is very common in poultry, so keep your cages or sheds clean and tidy. By keeping everything clean, you can reduce the risks of disease outbreaks. Remember that any plague on your birds can wipe out your broiler business quickly. Other things that must be strictly followed are vaccines. Avoiding infections by regular disinfection of the elements that enter the pen will avoid several headaches. Keep in mind, you can also transmit any disease, so be sure to wear gloves or disinfect your hands and feet. Disease Outbreaks: It is one of the main problems and risks in this business. As I said earlier, an outbreak of disease can lead your poultry business to ruin. So, take all necessary disinfection measures. Bad Food: As I said, in the fattening business, you should invest in quality balanced food. So be sure to buy high-quality food so your birds can grow and be productive. Theft of Chickens: Although in some countries there is no need to worry, in others you have to be very attentive. Because neighbor or their own employees can steal their chickens and eggs. So, secure your barn with fences and try to make it as airtight as possible. Make sure you get all the necessary details before undertaking poultry business. As I mentioned before, it is best to go through several companies or associations to obtain detailed information on the breeding grounds of your city and which breeds are the most sold. 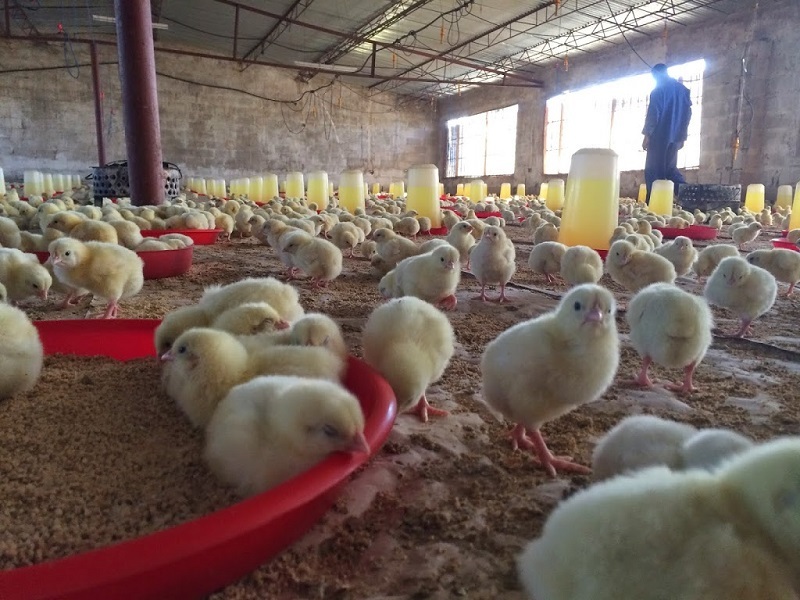 As for the investment, to have a well-equipped hatchery you need about the US $10,000, although you can also start with much less.